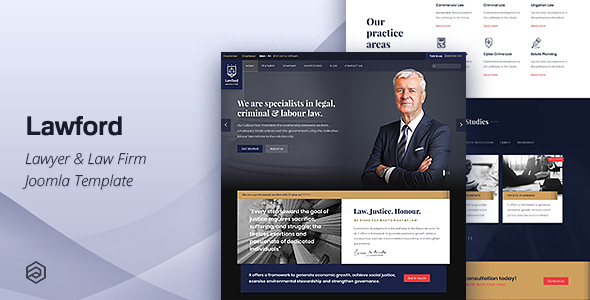 Lawford is a unique micro-niche lawyer and law firm business Joomla template crafted to excellence and seasoned with unique aesthetics. Lawford brings the business outlook that you are looking for. Make your website look the way you want it to by customizing it using our built-in addons and preset templates. Lawford Joomla Template comes with a powerful admin interface to help you build gorgeous and creative websites. Provide your mobile users with the best mobile experience. 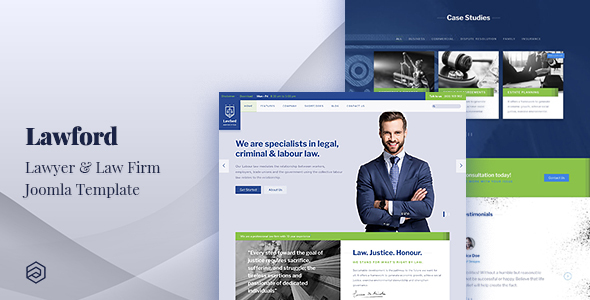 Lawford Joomla Template comes with a mobile offcanvas menu which doesn’t not compromise on the layout on any mobile devices. Lawford Joomla Template supports Right to Left (RTL) Languages. 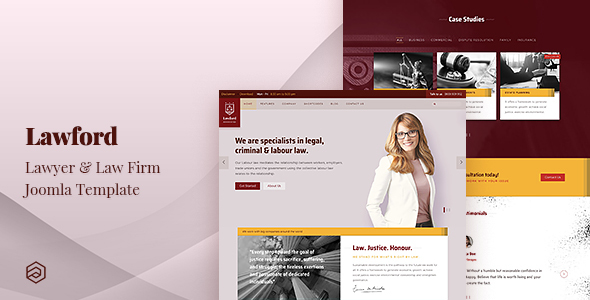 Lawford Joomla Template comes with an in-built compression setting which allows you to compress almost all CSS and JS template and Joomla files, which as a result will improve speed up of your website. Further more, you can use JCHOptimize to further improve the loading speed of your website.